Looking for some ideas what suits to wear in this year? 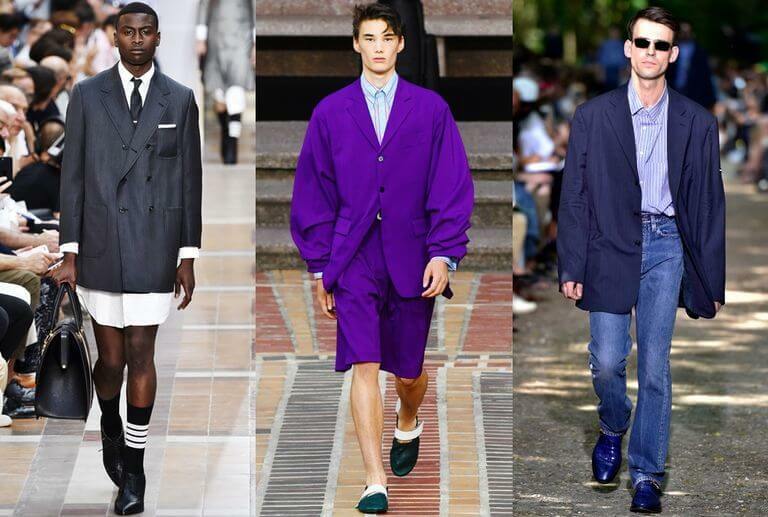 Darmian has reviewed new designs from recent fashion shows, and highlights 3 big fashion trends you should watch out for. Modern men’s suits are about slim fit and how suits can show off your body shapes. But things can be very different in 2018. 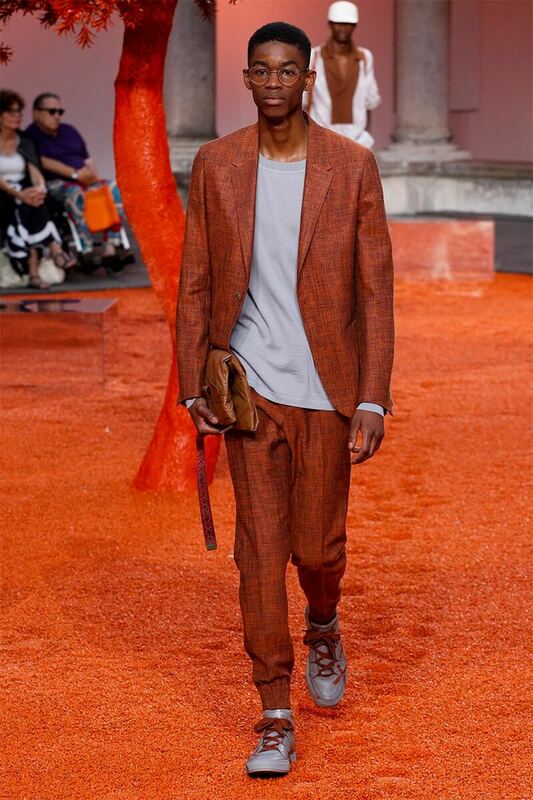 It came as a surprise to Darmian that even Thom Browne showcased some loose fit suits in 2018 fashion shows (like pictures below). And not just loose fit. Look also at the suit jacket lengths. All these newly designed suits have their jacket lengths up to 1/3 of your thighs, more lengthy and longer than ‘modern suits’ which are usually only up to 1/4 or 1/5 thighs. 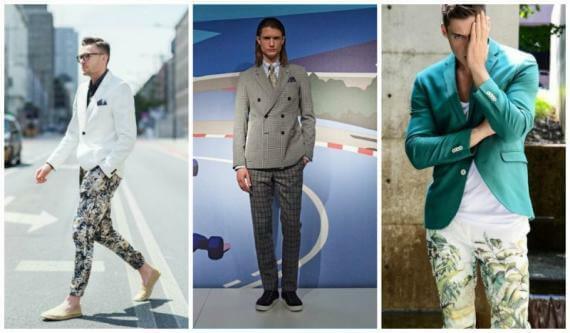 2-button suits and 3-button suits have become a major trend in the past 20 years. But for 2018, it could be a year for double-breasted suits. 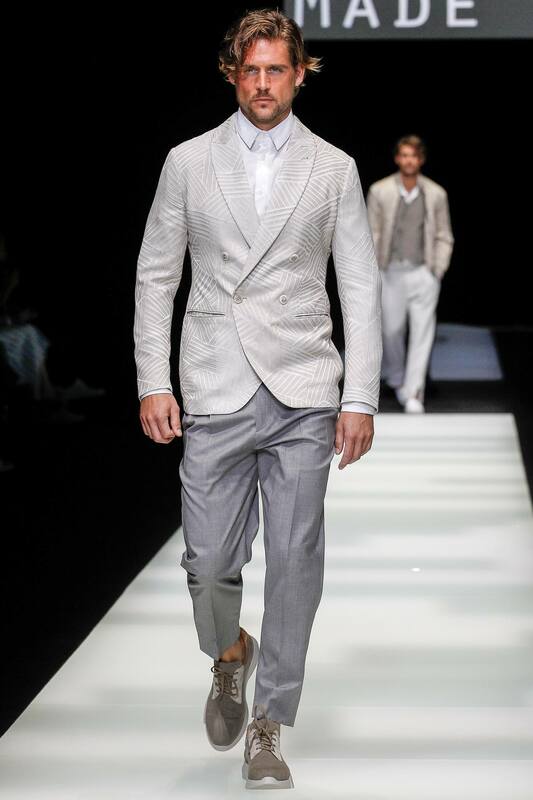 Even Italian brands like Canali and Giorgio Armani include double-breasted suits in recent fashion shows. Which colour to pick? Grey is a perfect colour for double-breasted suits, good for weddings and events. 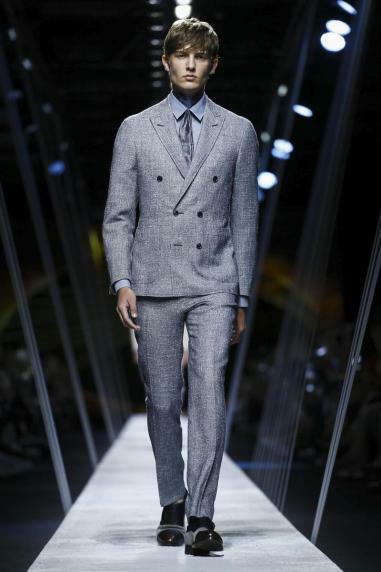 Pinstripes are another spotlight for men’s suits this year. 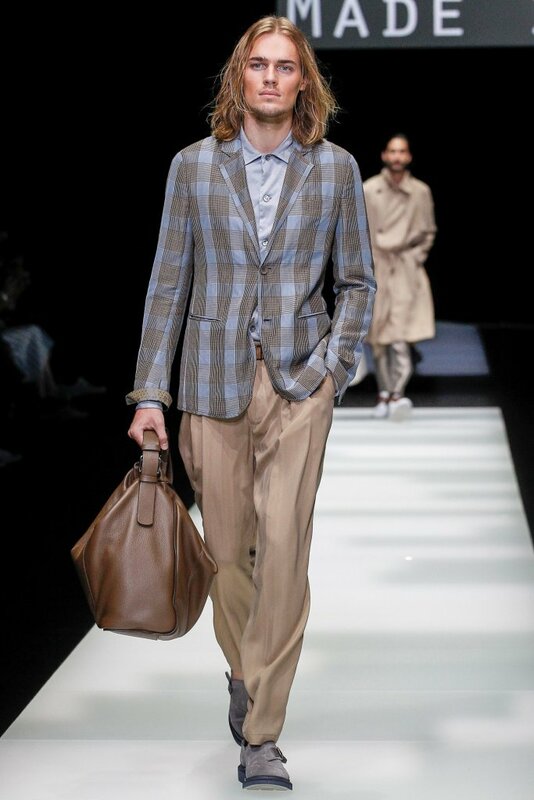 Designers from Giorgio Armani and Ermengildo Zenga have also used pinstripes in 2018 fashion shows. Tailor-making a pinstripe suit is not easy (even harder than suits of plain colours), it is all about the technicality of tailors. When making pinstripe suit, tailors need to make sure pinstripes on suit jackets match perfectly with pinstripes on your pants or suit trousers.